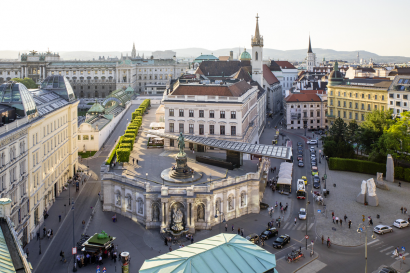 With its successful blend of imperial tradition and contemporary creativity, the Austrian capital has established itself as a major player in the global tourism market. 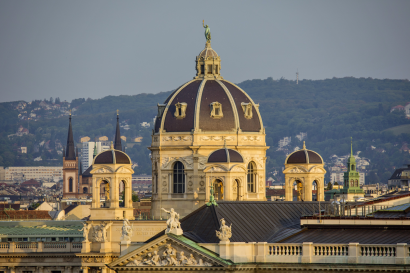 The world’s largest Bruegel collection and the prettiest kiss immortalized by Jugendstil genius Gustav Klimt in his world-famous painting can only be found in Vienna. The cultural capital is also a place where you can discover a rich diversity of styles and eras. Baroque opulence and cool avant-garde coexist in an exciting creative environment. 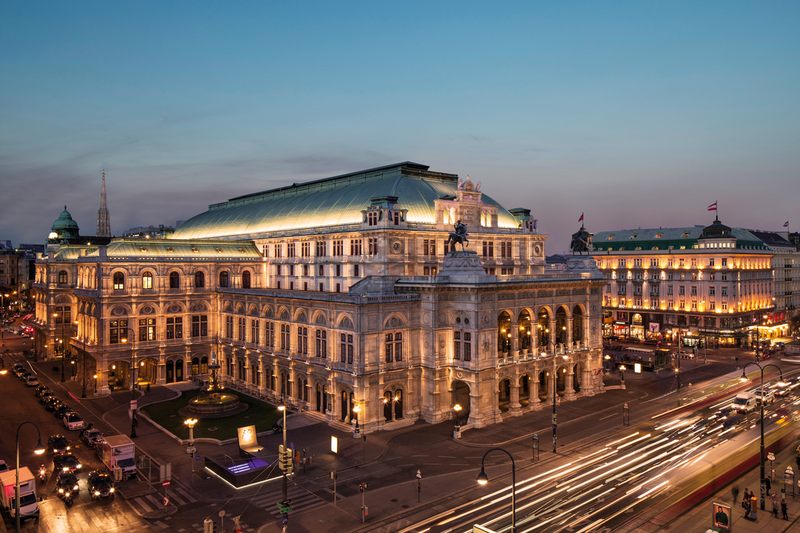 Pieces by talented young designers now hang in the ornate staterooms and are just as impressive as the old masters found in Vienna’s modern museums. 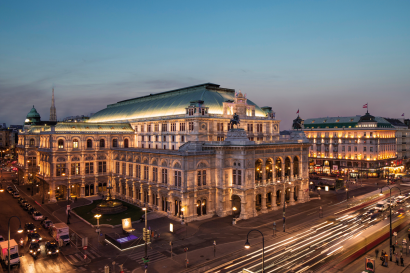 But not only fine arts, also presidential suites and butler service in the finest five-star hotels, champagne glasses made by former purveyors to the imperial court, an evening meal in a world-class Michelin-starred restaurant and shopping for the latest fashions in the old town – Vienna’s luxury segment is brimming with highlights for traditional and contemporary tastes alike. 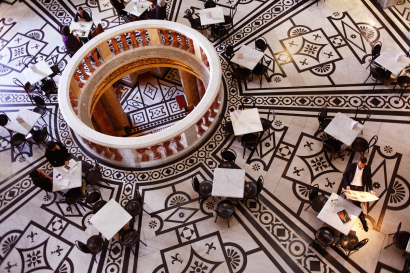 Exclusive insights at museums or purchasing art at auctions in a palace. Vienna offers many possibilities for the luxury-pampered guest. 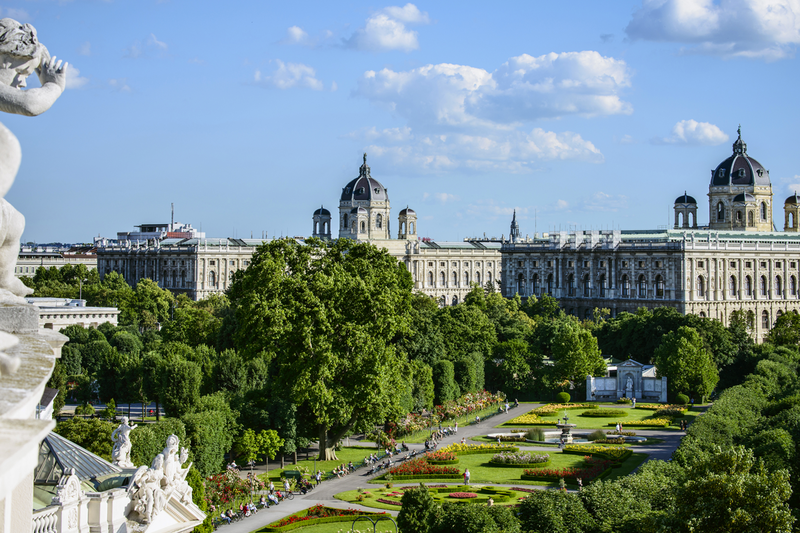 Quite apart from the cultural mainstream, private experiences can be arranged such as an evening guided tour of the collections in the Kunsthistorisches Museum Vienna, the Albertina or the Belvedere, the “Exclusive Morning Experience” in Schönbrunn Zoo or a tour with individual program in the Wiener Konzerthaus. 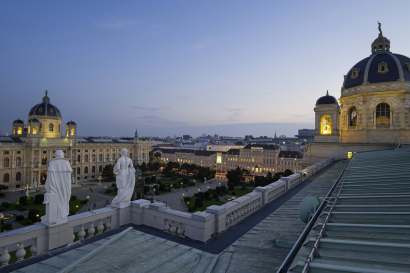 Art lovers and collectors can head for the many galleries in Vienna as well as to art fairs such as viennacontemporary or the auctions in the Dorotheum, Palais Kinsky or the WestLicht Gallery. Vienna is a city brimming with cabinets of wonders, a place where time-honoured craftsmanship is upheld in numerous workshops to this day. The former imperial and royal court purveyors once supplied the imperial household and still stand for the finest quality handcraft today. Well-heeled locals are more than happy to pay that little bit extra for tailored, handmade apparel, with gentleman’s outfitter Knize and shoemakers Rudolf Scheer & Söhne among the more prestigious options. 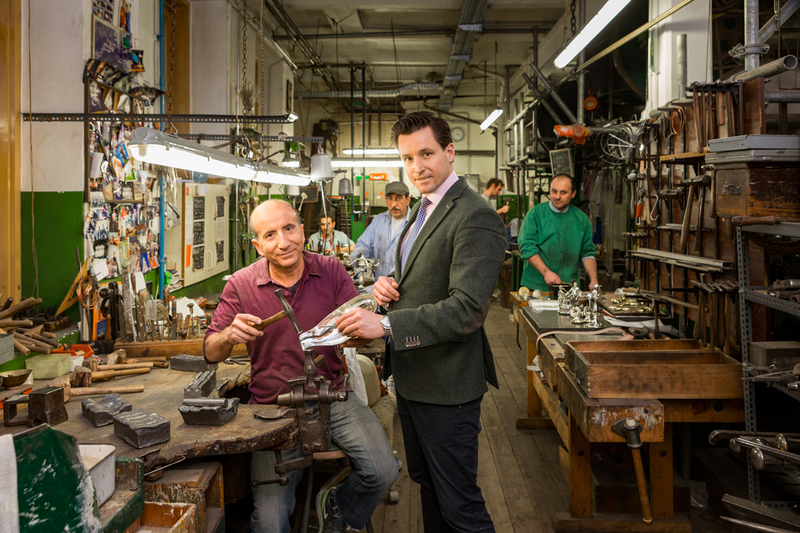 The traditional Viennese company Scheer has produced elegant made to measure shoes by hand for generations. 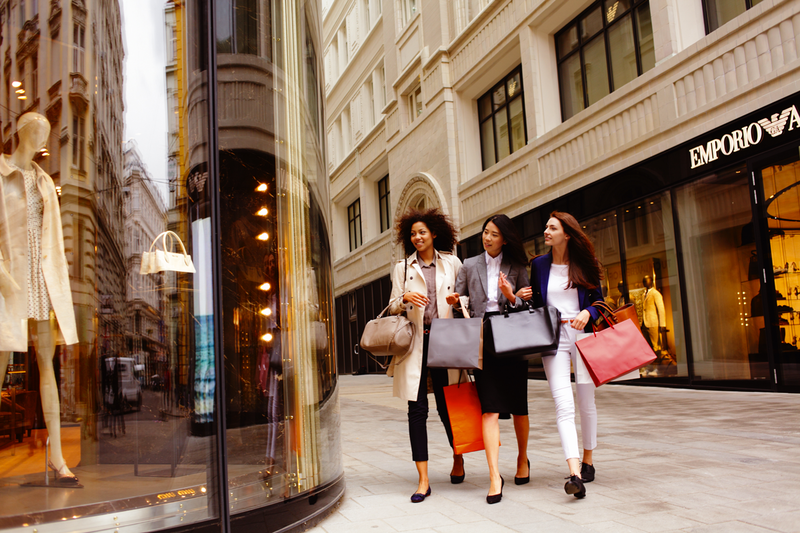 Patrons can look forward to a complimentary professional cleaning service, with people as far away as Japan sending in their shoes for a shine. Other royal and imperial court purveyors such as the glass and lighting manufacturer J. & L. Lobmeyr, the Augarten porcelain manufactory or the jeweller A.E. Köchert guarantee unique products to this day. J. & L. Lobmeyr in Kärntner Strasse has lost nothing of its sparkle since its days of supplying tableware to the court. Today it sells highest quality glasses and glittering chandeliers. A. E. Köchert, who once crafted Empress Elisabeth’s beautiful jewellery, now creates diamond encrusted stars following original imperial designs. 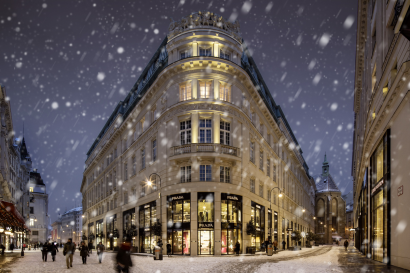 Fans of luxury will also find a bunch of top-quality jewels on Kohlmarkt, where Cartier, Chopard and Tiffany are represented alongside traditional Viennese firms such as Wagner, Bucherer and Schullin. Traditions must be upheld, as they say. So it comes as no surprise to find so many antique shops in the First District. 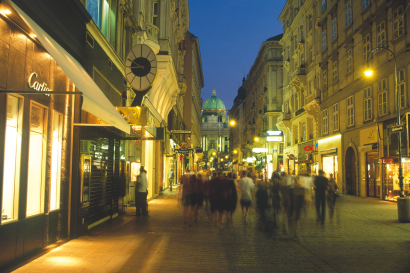 The side streets around Graben, including Dorotheergasse, Stallburggasse and Bräunerstrasse are brimming with boutiques selling Baroque armoires, renaissance chests, fine carpets, magnificent timepieces, paintings, porcelain and antique jewellery. Wiener Silber Manufactur reproduces classic Viennese silverware designs including dinner services using original sketches by masters such as Josef Hoffmann and Oswald Haerdtl. 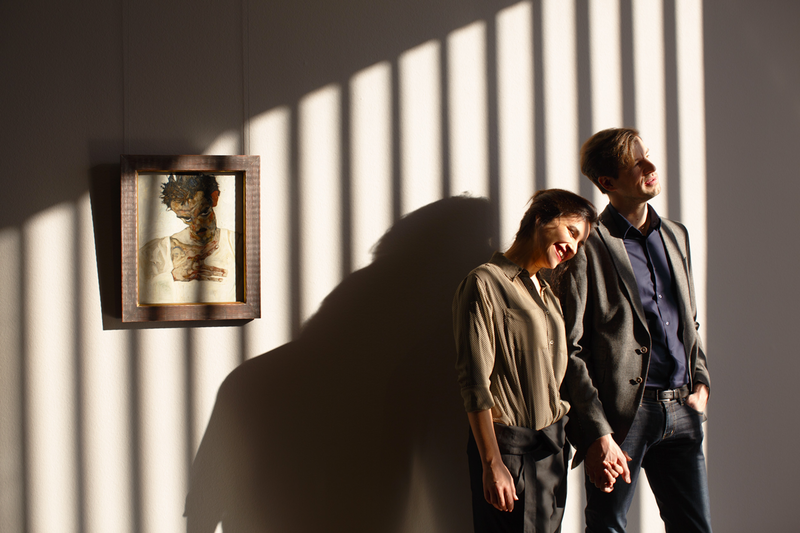 The Dorotheum (est. 1707) is one of the world’s largest auction houses and a magnet for lovers of fine antiques. And just a couple of steps further along in the first district, at the court confectioner Demel, the artistically designed display cases entice shoppers inside for a well -earned coffee break between purchases. 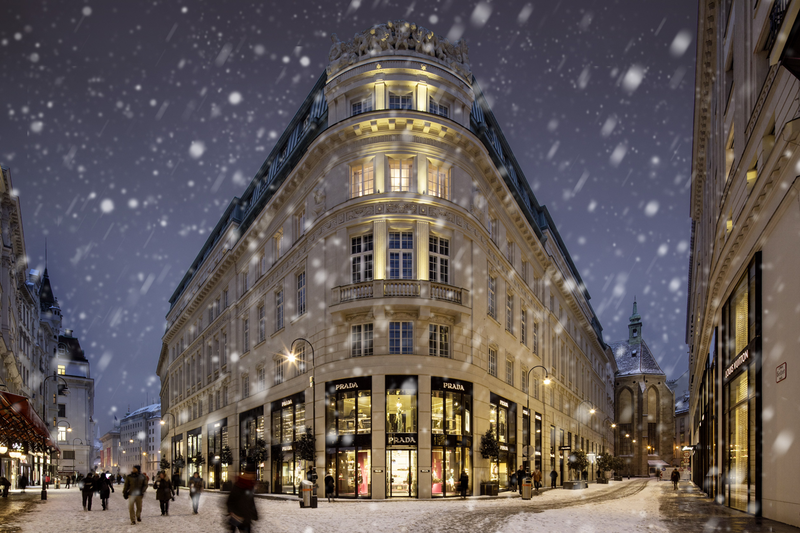 Not only confectioner Demel but also the Hotel Sacher continue to supply the Viennese population with specialities such as the Sachertorte and candied violets. 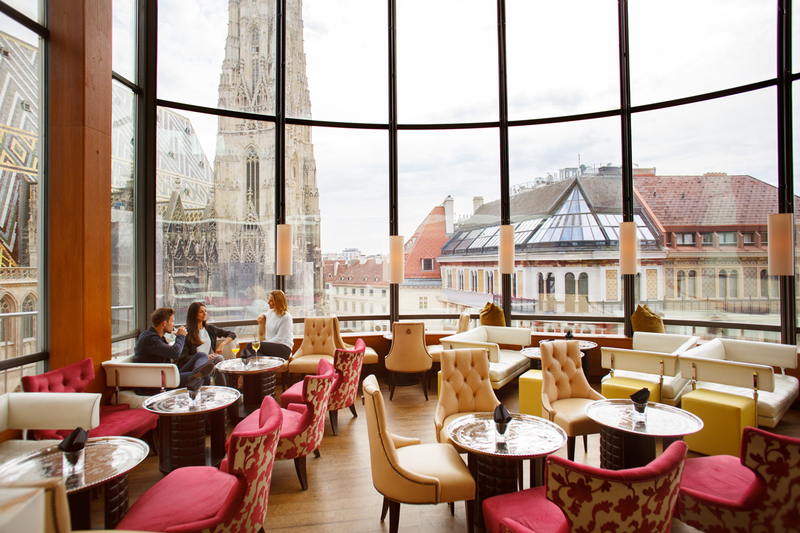 The Viennese coffee house is known around the globe for its informal pleasantness, as an oasis of gemütlichkeit. 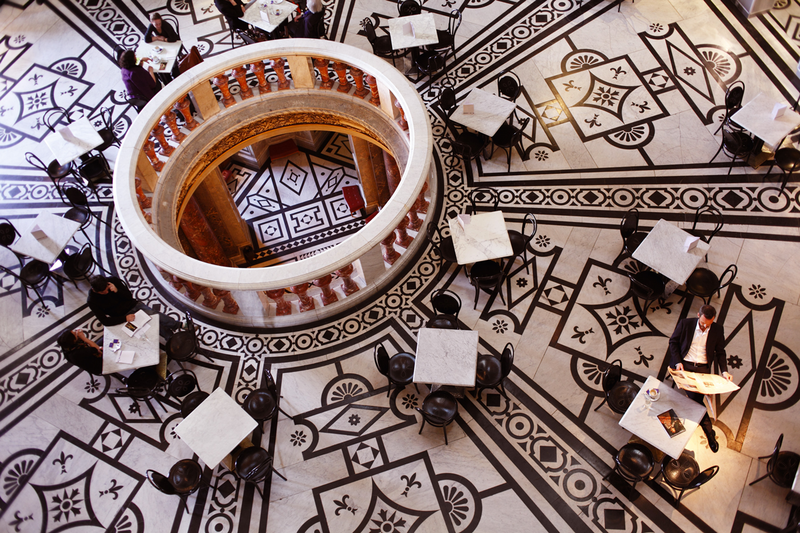 Traditional cafés such as the Central, Landtmann, Museum and Demel entice with a wide variety of coffee drinks, international newspapers and pastry creations. 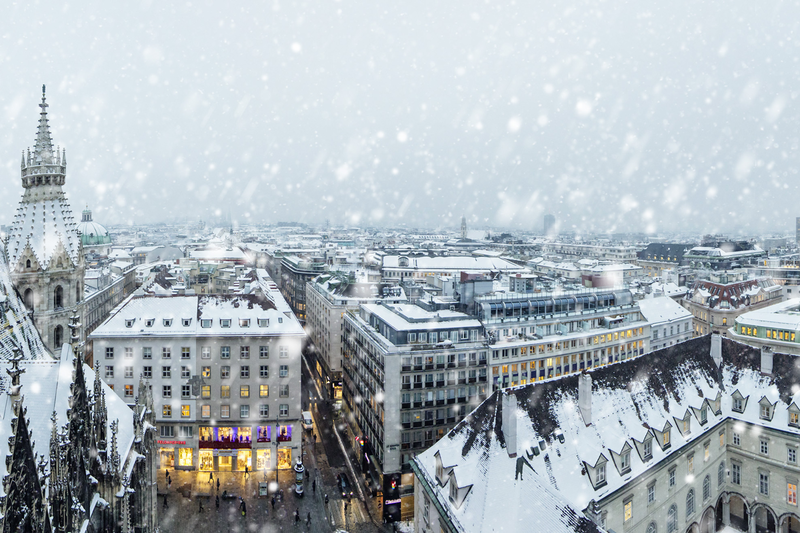 Since 2011, the traditional Viennese coffee house culture has even belonged to the intangible cultural heritage of UNESCO. Modern representatives of the genre, such as the “Drechsler”, “Balthasar” and “Supersense”, enhance the tradition with stylish flair. A close relative of the café is the pastry shop. 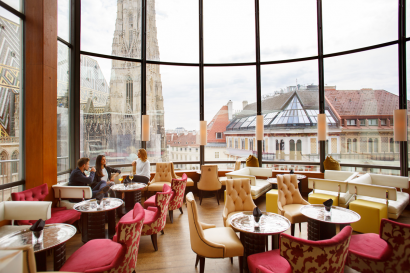 Their speciality, pies and cakes, are the icing on Vienna’s dolce vita in the form of Bundt cake and Sachertorte. Chocolatiers such as “Xocolat”, “Fruth” and “Blühendes Konfekt” also offer sweet temptations.